Producing a range of premium white, red and fortified wines. 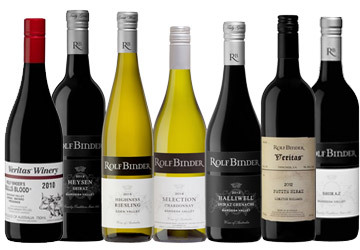 Check out our extensive range of Barossa wines and buy directly from the website. Second generation Barossa winemakers, Rolf Binder and sister, Christa Deans, produce a range of exceptional wines that highlight the very best from the famous Barossa Valley wine region. 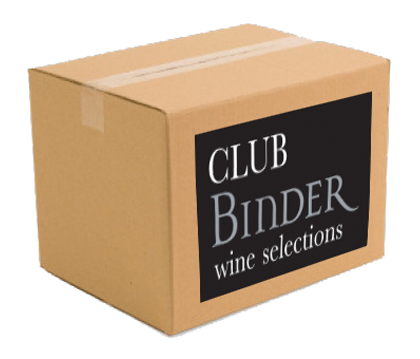 Explore the amazing world of Rolf Binder wines and receive great benefits through our exclusive wine club. Have we got some really great stuff happening this weekend!! New Hanisch, Bull’s Blood, back vintages, all kinds of lovely new collector timber boxes from our friends @barossaenterprises ...and Magnums!! We haven’t bottled these in years but now just a small qty of each 2015 available! We’ll also have a delicious selection of pizzas incl. seafood & veg options... and yes we’re OPEN Good Friday too! Hope to see you at cellar door for a chat. See our Easter Event details for hours, etc. Happy Easter!